please help. my replenisher tank was leaked in the stb part. can i drain the water permanently and disable the operation setting in service mode? @eking. You have leak not from tank. I think one of water pumps moved and now you have leakage through the gap between pump and tank. You have drain this tank and check are all pumps well fitted there. You can disable replenishment from main printing window ( where can see processor status ) . 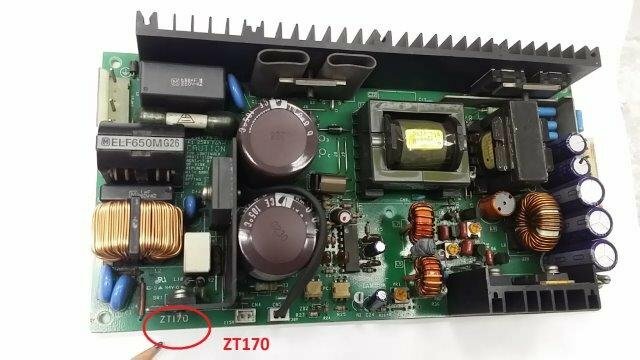 @Chnadu, If you do not have voltages on ZT170-522 output then look do you have a.c. input on it. If have input, but have not outputs then power supply is faulty. Have to repair it, or buy new. On Ebay for sell not power supply. There just commercial and there can buy repair evolution only. That means you can get repair price, if choose this offer. Where are you from? I can repair this power supply and many other minilab electronic.